AnonD-679394, 23 Jun 2017Does this phone have Volte features or not?Yes this phone has VoLTE support but after updating it. But video calling feature is not available even after update. I did not find the sort by option in my Asus zenfone max..
Can anyone support on this. Santosh, 19 May 2017Batery is not charging in hour and very slow charge and battery backup is not better than othe... moreHello. 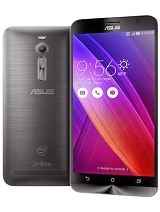 How long you've been using ur zenfone max? 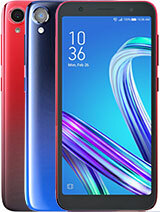 Does this phone have Volte features or not? 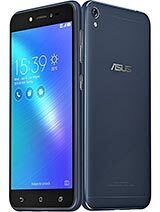 Anonymous, 18 Jun 2017planning to buy this phone., any advise? 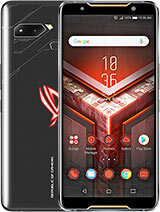 ?Yes bro buy this cool phone. 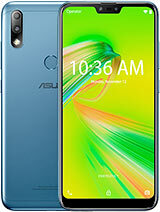 planning to buy this phone., any advise?? 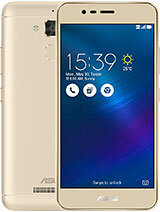 Sam, 10 May 2017Hi Everyone, I am using this Asus ZenfoneMax since 8 months the first 6 months it was working... moreHelo sam.how many hours did it lasts now? zayn, 13 Jun 2017Guys .. Dont go for this phone, simply waste of money. 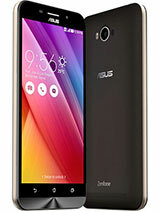 I've bought this phone 6 months ago..an... moreMine is runninh smoothly, also i bought it 6mos ago.except the battery. It only lasts 12hrs now, before 19-21. Happened after i updated. 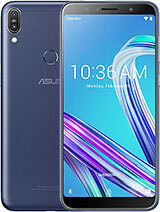 Lady Asta, 10 Jan 2017Hi I just bought the asus zenfone max last January 07, 2017 but for some reasons the battery l... moreHello, hows ur zenfone max now? I bought mine last dec30 2016. It's been 6mos now. And still loving it. The batt lasts for about 19-21hrs (mine) since im always using it. 3days maybe they were referring if you're not using it often. But now, my batt lasts only for about 12hrs, after i update (sad) i want my old batt back... Like 19-21hrs is more cool than 12hrs. guys I bought this fone 1 month ago and till now it works fine. 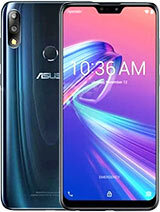 many of u r facing problems because u had updated ur zenfone max from lollipop to marshmallow but the time I bought it the Asus care said me that now they r giving stable updates and its true. so guys u r only facing these problems because u had updated it in 2016.guys u should have waited for stable marshmallow update. Screen sharing with lcd available??????? Been using this phone for over a year now. Yeah, it does hang a lot and restarts every now and then. But my main problem is that since the update to android 6 (you know, we cant transfer apps to our external memory), the internal memory gets filled up easily.